The extremely popular “Choose or Cruise” returns bigger and better than ever at Brewood Music Festival 2018 on Friday 13th July. The event sees music taking place in venues right across the village and organisers have pulled out all the stops to put together an amazing range of acts to enjoy. Keep checking back to www.brewoodmusicfestival.com for details on start times and other venue information. Fresh from a knockout recent performance at the Jubilee Hall, Lost The Plot mix the ordinary – guitar, bass, drums, vocals – with the extraordinary – ducks, kazoo, beer tray, bouzouki, melodica, crash helmet, eggs, grumpy-alcoholic-golden-gnome-stool! 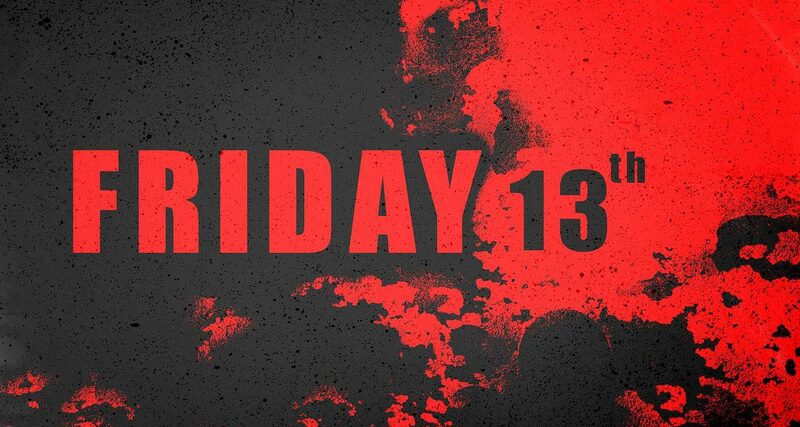 You can never be entirely sure what to expect. Festivalgoers are warned to be aware that silly hats, celebrity faces, rubber ducks and acid wit will be used in this performance. People of a nervous disposition should stand near the back! With celebrity fans including Imelda May, Robert Plant and Ronnie Wood, this performance is definitely not to be missed. Indeed, Hannah and her band provided the entertainment for Ronnie’s recent 70th Birthday party. Ronnie has been quoted as saying “Hannah is a real talent who deserves to do well. Shaken is a great debut album and I’m impressed with her song writing skills. Highly recommended”. Hannah spent almost 15 years leading her family band The Toy Hearts, touring extensively in the UK, Europe and the USA. She is an Alumni of the prestigious IBMA Leadership Bluegrass program, and has previously worked representing British bluegrass music in both America and Europe. 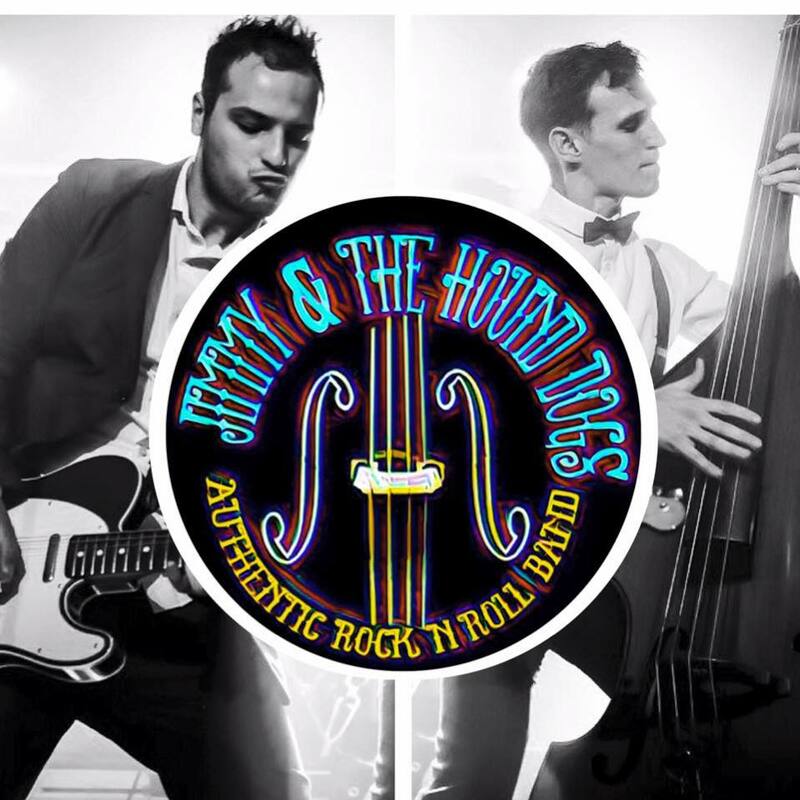 Jimmy & The Hound Dogs are an authentic rock n’ roll covers band, playing all the original hits from the 50’s, 60’s, 70’s and 80’s with a modern twist!!! 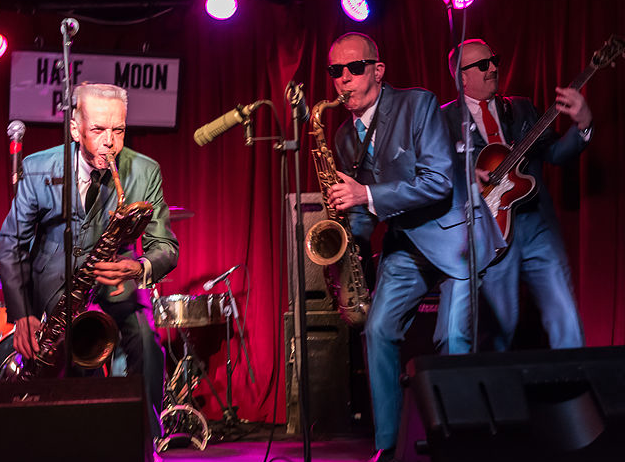 The band formed in June 2012, 4 close friends playing in numerous original bands together who decided to take their love for 1950’s Rock n’ Roll to the stage. From Elvis to Chuck Berry to The Stray Cats, they can play ’em all and put their own spin on songs that everyone can get freaky to! The Legion is always party central on ‘Choose or Cruise’ and 2018 will be no different! A full on rock your socks off band, owning Peaky Blinder songs from the show, songs you know and songs that really go!!! Peaky Blonder cover an eclectic mix of songs with their own ‘Peaky’ twist, including tracks from the popular TV Show. Expect an atmosphere of spittoon sawdust, indie, blues, soft rock, rockabilly and soul, in a menacingly edgy, hedonistic yet glamorous 20s style. 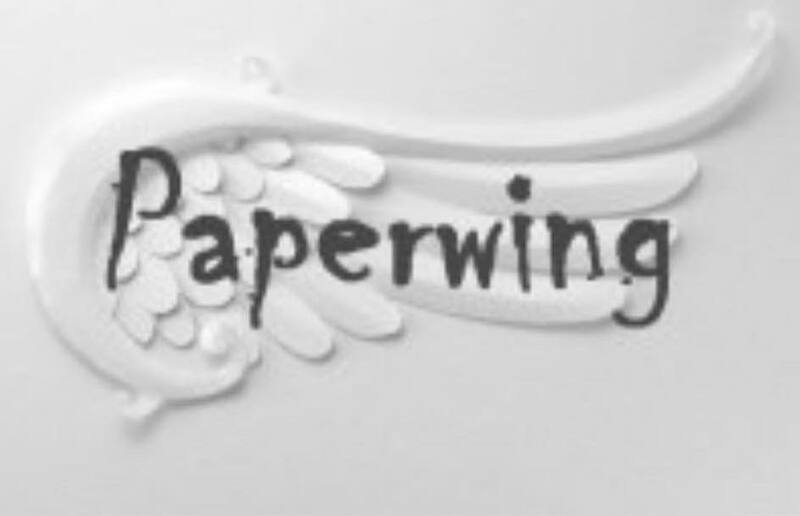 Chrissii Wing and Tim Barratt are PaperWing. Descibed as the small duo with the BIG sound, Chrissii and Tim previously performed at Brewood as members of The Moonshine Runners back in 2016. They have recently passed the landmark of 1,000 gigs together, in various musical projects, throughout the UK and abroad. Expect outstanding lead vocals (ranging from powerhouse / rocky, through to bluesy / expressive), alongside great harmony vocals, acoustic guitar and percussion. Paperwing will be playing songs from every era and every genre along with a smattering of original compositions! 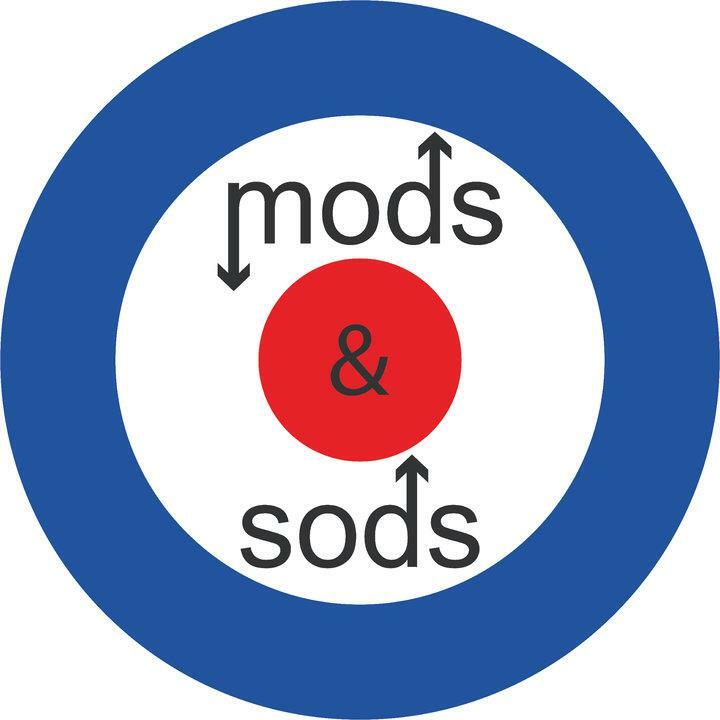 Mods & Sods are a Birmingham based band, bringing you the sounds of The Who, The Small Faces, The Beatles, The Kinks, The Jam and many others. The band features Sy Harrison – Lead Vocals and Guitar, Kevin Kendall – Bass, Chris Law – Lead Guitar and Andy Diggins on Drums. It’s always a great night when Mods and Sods are in town, so get those thin ties, button-down collar shirts and fishtail parka’s at the ready and prepare for a night of loafer shuffling at The Swan Hotel. Red Hot Rhythm and Blues! Scintillating Ska and Bluebeat! Senational Soul! Ricky Cool and the In Crowd serve up a gorgeous gumbo of sounds, similar to those found in the clubs of Soho in the early years of Mod mania. Original numbers are mixed in with great arrangements of classics, to give you a musical mix that will have your feet itching to dance. Many will remember Ricky Cool fronting one of Birmingham’s most popular combos, the legendary Ricky Cool and the Icebergs. Ricky has toured with the likes of Billy Connolly, shared a stage with George Harrison and played alongside Robert Plant. He is recognised as one of the most entertaining front men in the business as well as co-founder of The Big Town Playboys, the band that nurtured the talent of Mike Sanchez. Ricky Cool and the Rialtos became the nucleus of Robert Plant’s first Honeydrippers line up. The band members are all top class musicians with excellent pedigrees, who have worked with artists including Ruby Turner, The Beat, Alexis Korner, X Ray Spex and Fine Young Cannibals. Judy Blu is the real deal, able to breathe life and passion into any genre she chooses, be it Blues, Soul, Gospel or R&B. Music has always been a big part of Judy’s life, mainly due to the inspiration of her father who has an eclectic mix of vinyl from rock and roll, blue beat to Billy Holiday. The Judy Blu Band play the very best of blues, gospel and soul classics with a twist. Judy’s vocal expertise and precision can take you back in time; she sings straight from the heart, nothing more, nothing less. Supported by a first rate group of musicians, there’s a real melting pot of influences in the Judy Blu Band and we’re delighted to be able to have them be a part of Brewood Music Festival. With a tribute to one of the best singer songwriters of his day, Stu Clements has a voice that compliments all of his hits. 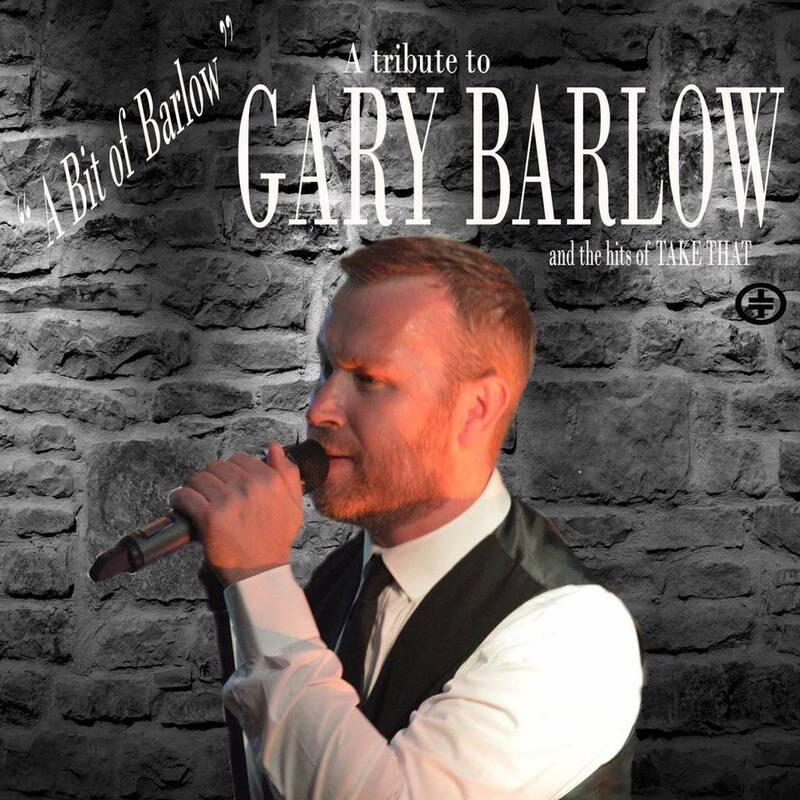 From Gary’s solo career to his outstanding work with Take That, Stu tours all over the UK with his tribute show. Encompassing club dates to holiday camps and all points in between Stu’s Gary Barlow tribute has won admirers wherever he’s played including trips afar afield as Ibiza, Spain and Ireland. When he’s not donning the Barlow suit, Stu is a talented musician and highly accomplished drummer, as well as acting as co-producer on the Sky channel 389 and Freeview channel 87 country music programme, The Lisa Stanley Show.